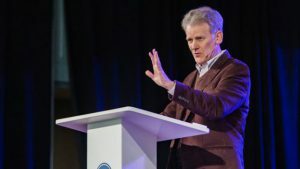 Bryan Chapell, Senior Pastor of Grace Presbyterian Church in Peoria, IL, lectures on “The Power of Christ-Centered Preaching” for the Adams Lecture Series. 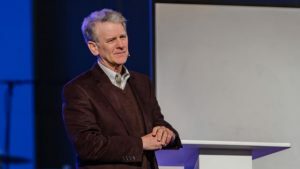 This is part two of two of the Adams Lecture Series with Bryan Chapell. 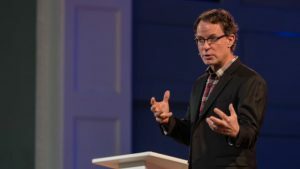 Bryan Chapell, Senior Pastor of Grace Presbyterian Church in Peoria, IL, lectures on “The Perspective of Christ-Centered Preaching” for the Adams Lecture Series. 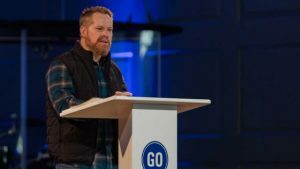 This is part one of two of the Adams Lecture Series with Bryan Chapell. 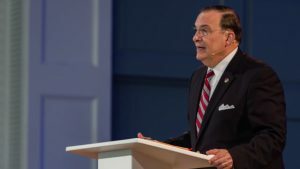 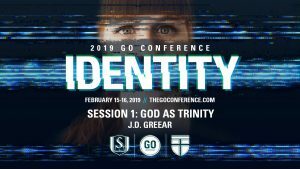 Ligon Duncan, Chancellor and CEO of Reformed Theological Seminary, preaches on Psalm 150 about praising the Lord and how that fuels the Great Commission. 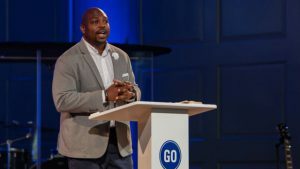 Jason Cook, associate pastor of Fellowship Memphis in Memphis, Tennessee, preaches from John 13:1-20 about how the Passover Lamb washes the feet of his own, accomplishing their share with him so that the nations might be blessed.